It’s everything you need to take your outdoor scene to the next level. If you look out your window, chances are you’ll see rocks. You’ll find them in every environment on earth: the desert, arctic, underwater and even other planets. In fact the human eye is so used to seeing them, that if you made an outdoor scene without any, it could look incomplete. 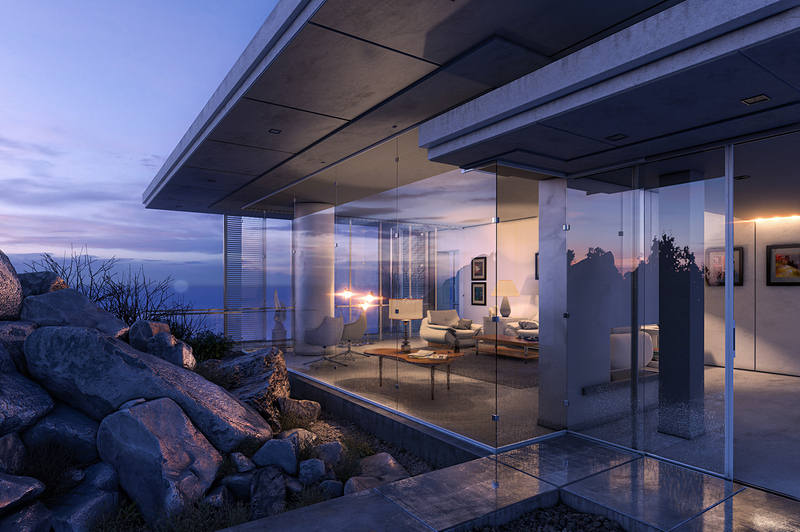 Simply put: rocks are an essential part of making outdoor environments feel real. And while this works well for most subjects (architecture, cars, humans etc. ), rocks are different. 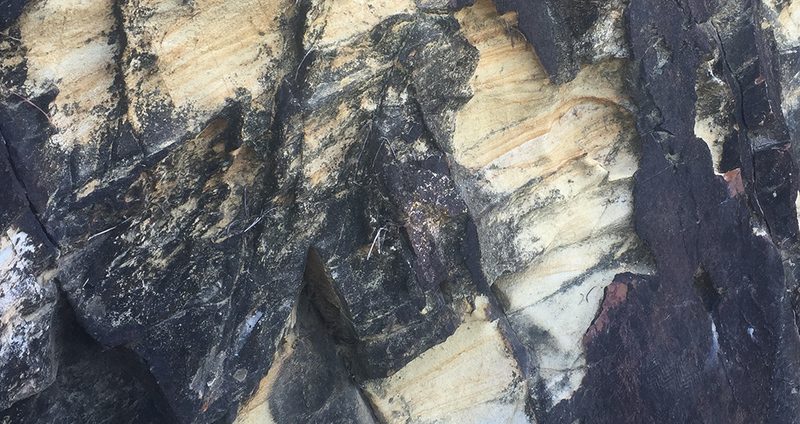 Rocks created this way will always look fake, because the texture has no relationship to the shape. Photoscanning is completely different method. Instead of starting at the computer, you start with a camera. You then import the photos into some photoscanning software and let it magically create a mesh out of thin air. But what makes it really powerful, is that as well capturing the shape, it also captures the exact texture, and maps it to the mesh. Resulting in a model that’s physically accurate to the real subject. While it sounds like it’d be fast, proper photoscanning actually takes a looooong time. 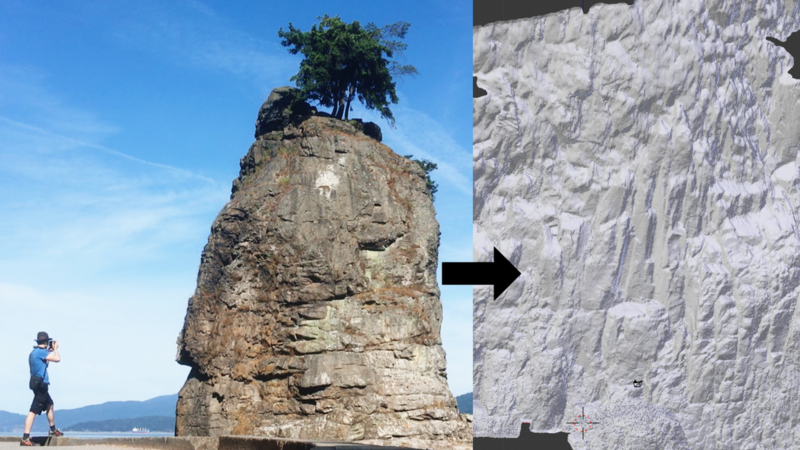 All up, the process for photoscanning one rock, can take a skilled artist 5-8 hours! Unless you’re hoping to get a job as a rock modeller, spending hours making your own rocks is a waste of time. Because they’re a secondary element: something that compliments the scene, but isn’t the focus. As artists, there’s already so much we’re required to learn. Sinking hours into something that will be a background element is a waste. So do yourself a favor, and focus on what matters. Leave the background stuff to someone else. 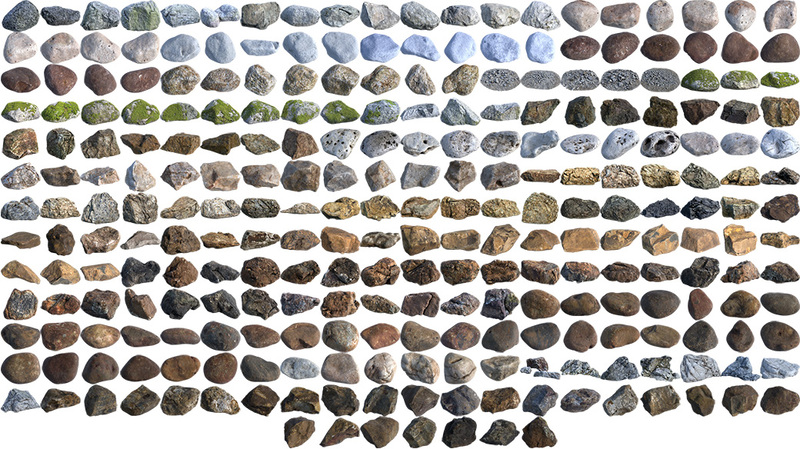 The Rock Essentials is a collection of 267 photoscanned rocks – the largest and most versatile collection of CG rocks ever created! You can enjoy the benefits of photoscanning without the usual headaches that come with doing it yourself! Each rock was captured by photographers around the world, then professionally scanned, retopologized, baked and retopologized specifically for use in Blender. Unlike traditional CG methods, photoscanning results in an exact 1:1 replication of the real world subject. Which means that for the first time ever, you’ll have rocks that are 100% realistic. No texture fakery, or guesswork modelling, everything is honest to the real subject. Most photoscanned models suffer from one problem = overly dense meshes. This makes them frustrating to use, as they slow down the viewport and increase rendertimes. 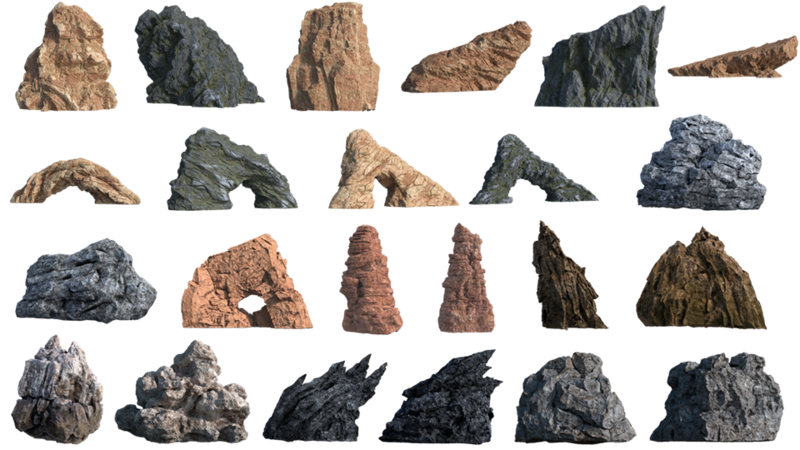 But each rock in The Rock Essentials has been retopologized for you. So you can control how much detail you want by just increasing or decreasing the level of subsurf. Normally models made by someone else are a pain to use, as you’ve gotta figure out how they built the file, so you can customize it. But we’ve made it super easy for you: Just select a rock, and press the Nkey. There you’ll find a selection of handy controls for adjusting the saturation, value, reflection and more. Giving you full control of your model, without needing to dig through the node setups. We captured rocks from the deserts of South Africa, to the forests of Canada. Giving you a wide selection of rocks, to create any environment imaginable. If you want to create large scale scenes, you need a little more than just stones and boulders. If you’ve ever tried looking for large rocks online, you’ll know that they’re surprisingly difficult to find. And this is because it’s so time consuming to create all the required detail! But we know how valueable they are, so we hired professional sculptors to create a pack of 23 cliffs, arches, boulders and large rock formations. 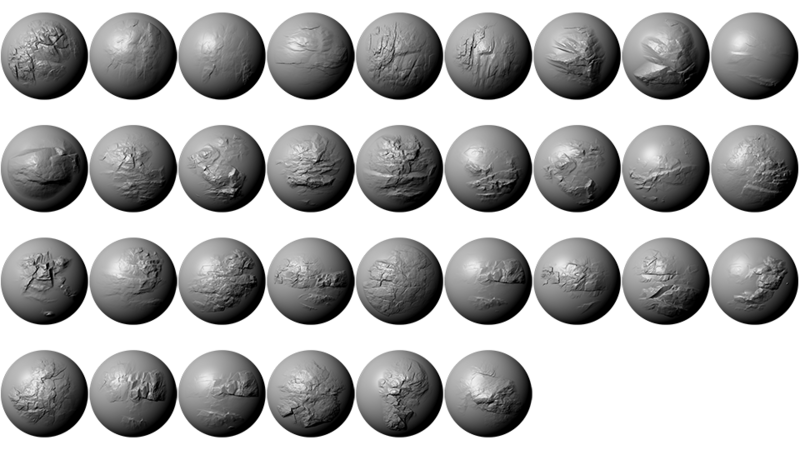 Finally you’ll have the models you need to make impressively large scaled scenes. It’s no good having realistic rocks and cliffs if the rest of yours scene still looks fake. So we’re including 13 Photoscanned Ground materials. Unlike standard textures these include the real height information of the surface. Not an approximation, but the actual height. This is a set of sculpting brushes that’s unlike anything you’ve ever seen before. Standard sculpting brushes that are smooth, and require you to sculpt the detail yourself. But these use real height information scanned from sections of cliffs. Which means that the detail is already in the brush! 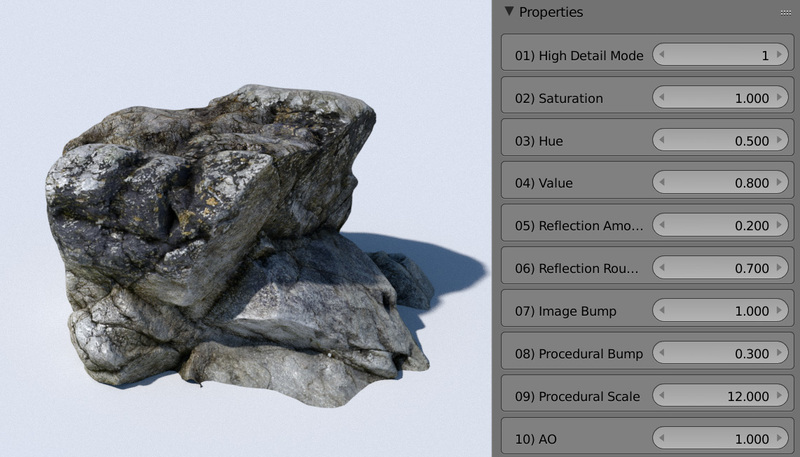 The result is a collection of brushes that let you to sculpt realistic rocks in seconds. 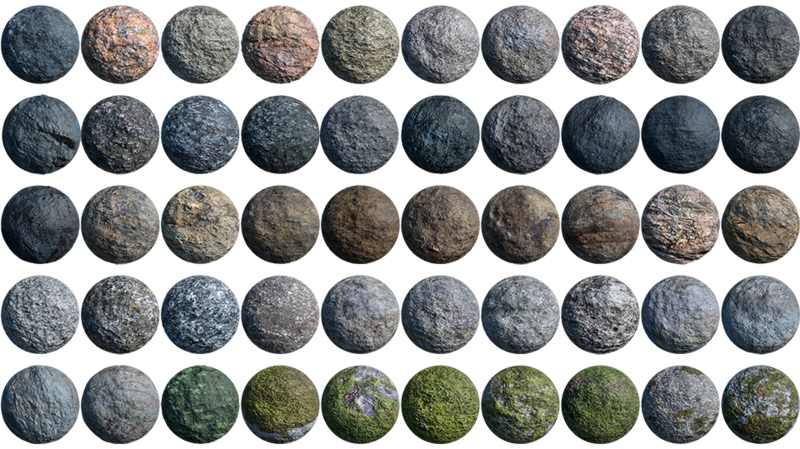 After you've finished sculpting something, you can choose from one of these 47 included rock materials. Each material was captured from a variety of rock surfaces around the world, then made seamless and set up to work realistically with Blender. So after you finished sculpting something, you can just append them to your file, and cycle them through the materials. 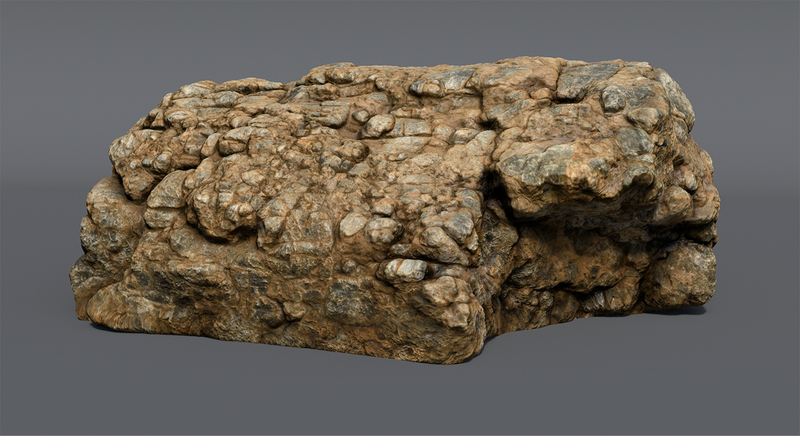 Due to the amount of time involved, photoscanned rocks normally sell for $50-$150 each. 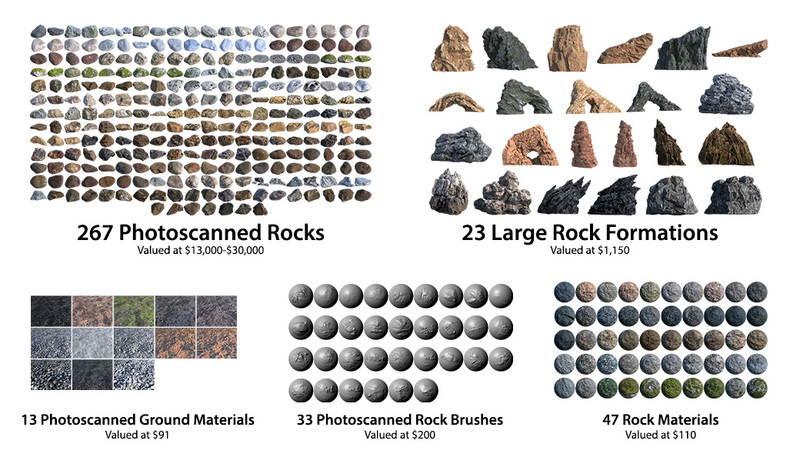 Meaning if you wanted to purchase the 267 photoscanned rocks included, you'd need a staggering $13,000-$30,000. Large rock formations go for around $50-100 each, adding another $1,150 minimum. And the photoscanned ground materials, rock brushes and rock materials add another $400. Bringing the total value of The Rock Essentials to $14, 900 minimum. If you wanted recreate it yourself, you'd need at least 1,865 man hours. The Rock Essentials is only $397. That's all you pay to never have to worry about rocks again. For those who want a more minimal collection of rocks, the Lite version includes most of the Rocks and Cliffs, for just $217. 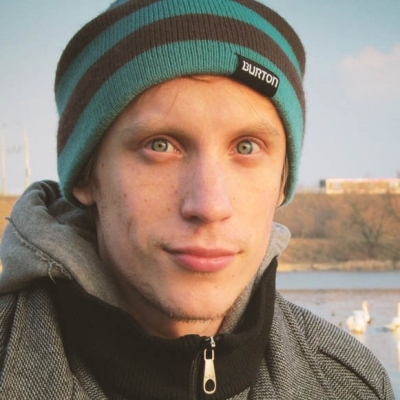 "Frankly this product is a level of professionalism that’s rare in the Blender world. Everything is super high-quality, organized, and useful, right down to the custom properties for the rocks. The sculpting brushes are a brilliant feature that I wasn’t expecting. I would use those all the time. Really nice “bonus”! A fantastic asset library with trademark Blender Guru polish." "These aren't just some rock scans that anyone could make. 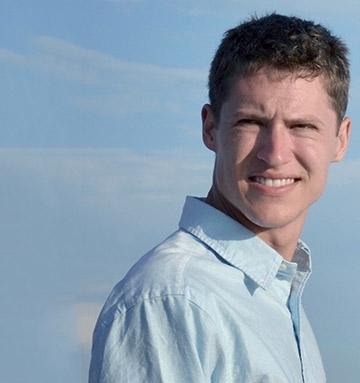 They're polished, optimized, high quality assets, that will make any scene more believable. The amount of time you save with this pack is worth far more than the cost, and it's infinitely reusable." "If you are serious about creating jaw dropping CG environments, get the Rock Essentials. I had a quick play with it, and was impressed with the realism. Outstanding pack!" 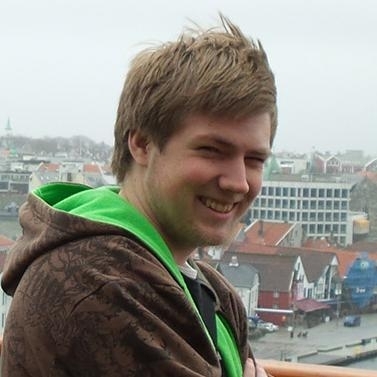 This item has an average rating of 4 from 4 ratings by the community. This shows being updated 1 day ago.. what's been updated? How about a change history? It is nice to have so many stones in the library. The brushes were often a big help. The price (Ultimate) hurts, even if you are offered a lot. This is an amazing product, and while the price may seem like a lot you get a lot for what you pay. The full version of Rock Essentials containing 267 Rocks, 23 Cliffs, 13 Grounds, 33 Brushes, and 47 Materials. The Rock Essentials containing the brushes and brush alphas only.